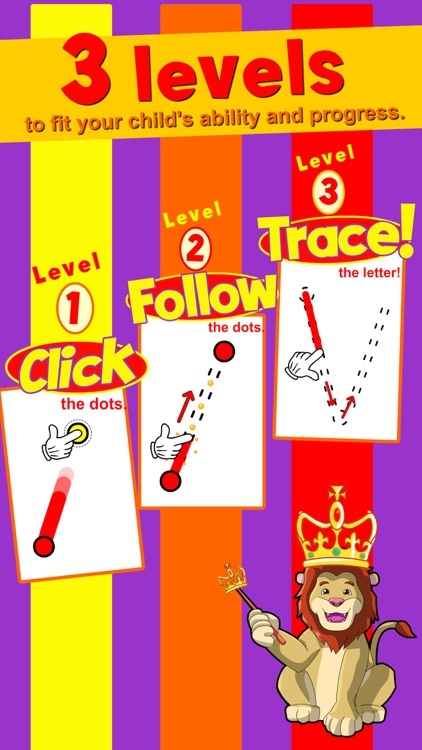 Learn ABC and alphabet thru trace game, flash cards and song. by MotionTale Co.,Ltd. 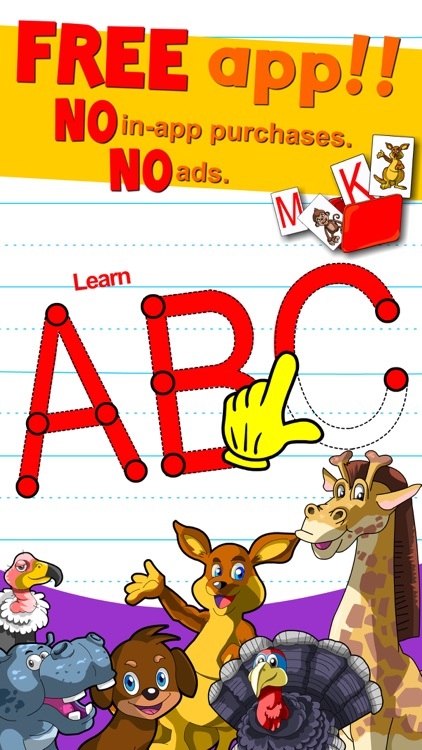 Learn ABC and alphabet thru trace game, flash cards and song. Being able to recognize, trace and write letters is a very important stage in children’s preschool development and we are here to help! 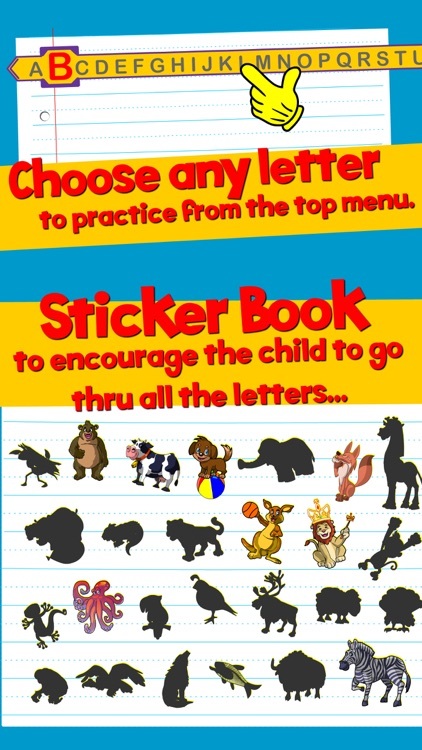 -	Animal sticker book to enhance phonics ability. 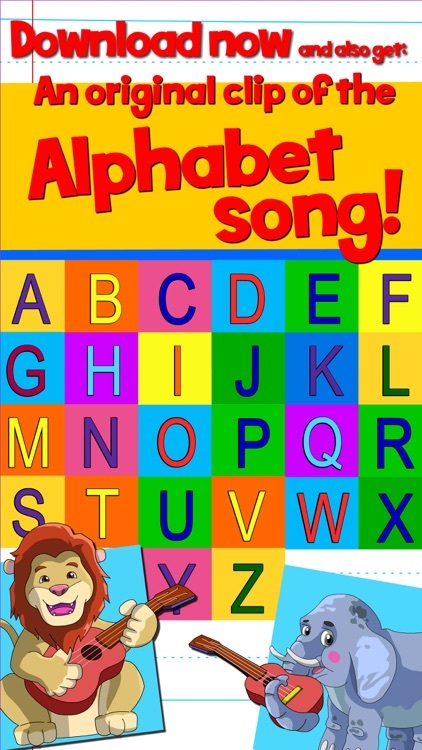 -	ABC song – to help recognize and memories the alphabet in the fun way all kids love. -	Flash cards out of a lunch box to enhance phonics skills. 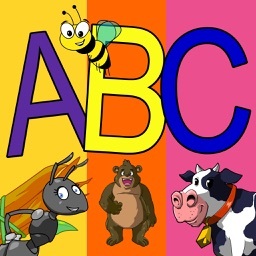 -	Fun animal cartoony animations for every letter in of the ABC. We created this app to encourage little kids to learn the Alphabet in a fun game and song way that’s: ALSO SUITABLE TO HIS OR HER ABILITY. 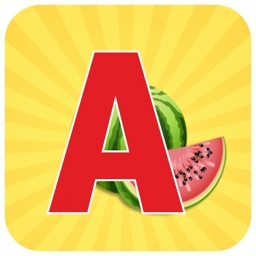 This app will help kids of small ages recognize the alphabet and help them master the ABC through play and games, which is why ixl and kumon are so recommended by kindergarten, preschool and school teachers as a learning tool for our little ones. And why pbs kids shows and others such as little einsteins are so popular among parents, we want our children to have fun – BUT also learn from it as much as possible. Toddlers love to learn as long as it’s fun! Tests have proven over and over that children (especially toddlers) will be happy to do the ‘work’ and pay more attention (trace a letter or follow the abc) as long as they are rewarded with something they like (i.e. 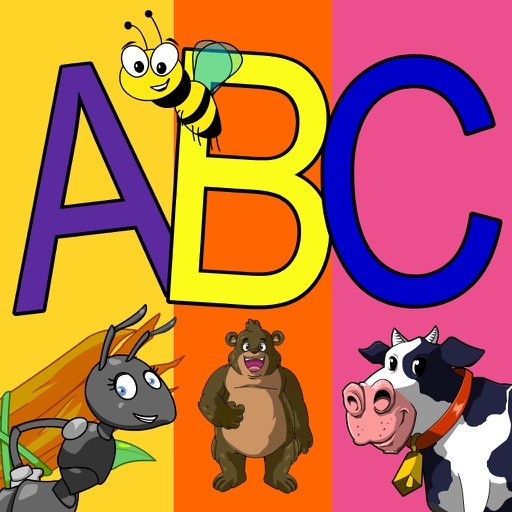 a fun cartoony animal animation – or the ABC song) – and while doing so they also acquires phonics abilities as a bonus (In the sticker book, the child choses the letter by pressing the animal that represents it, making that connection stronger still). 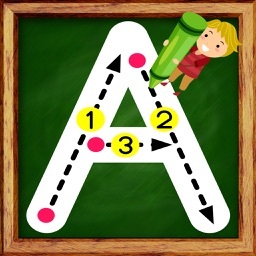 Step 1: The child can create the letters by clicking the dots that reveal the lines. Step 2: The child traces and follows bubbles along the lines which advances them into the practice of creating the right lines to form the letters. Step 3: The child writes the letter within the boundaries of the dotted lines as a final step towards accomplishing their writing ability. All with fun animal animations, matching VO and sounds to make it come to life, just like in school but in a fun, interactive and easy way. 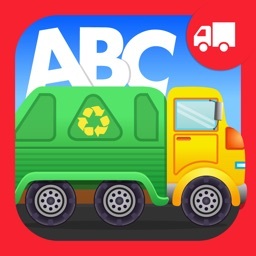 -	Every letter completed rewards the child with an animated sticker of an animal matching that letter. -	The child can collect all the animals in the sticker book – encouraging them to complete the alphabet. 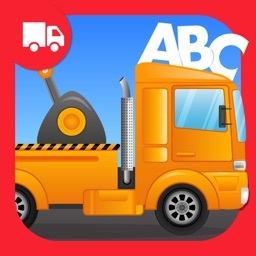 The app also includes an animated version for the Alphabet song so the kid can always play it – even when he is not connected to the internet. Lastly we added flash cards coming out of a lunchbox feature to enhance the little toddlers’ phonics ability. 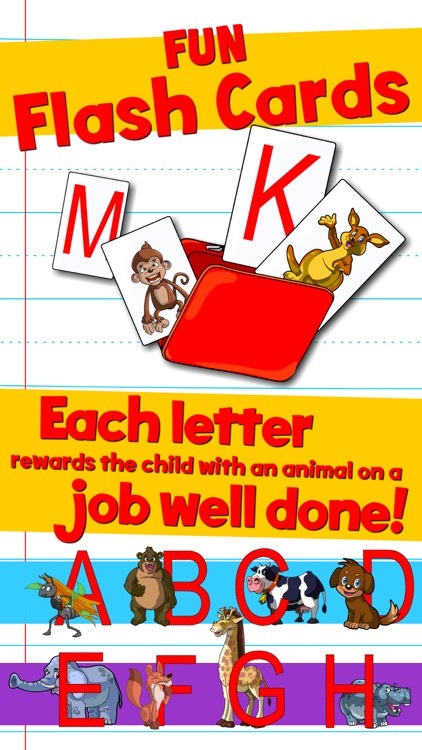 The cards come out of the lunchbox at random every time the child press the lunch box – the animal is shown first, VO announces the animal and then the card reveals the letter in the back to complete the connection. Flash cards are a very popular game in preschools and so it’s important your kid learns to recognize the game as well. All this and more is completely free for you kids! So give our app a shot and we will love to get your feedback on it!